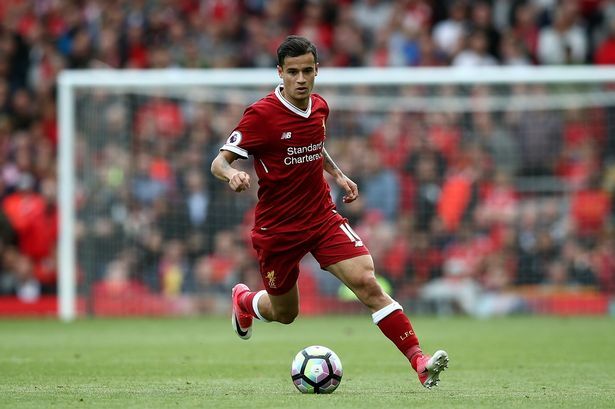 So after a long hard summer with Liverpool trying hard to keep their hold of Phillipe Coutinho, Liverpool seem to have made their final decision on him. It's not surprising, that Barcelona made a 138m bid for Coutinho and some people with in the club are saying that this amount is too much to reject. But the stance of FSG then comes into mind and they said they will reject all offers for him. This is a similar situation for Liverpool fans, as they found out some sources in RB Leipzig were ready to sell Naby Keita and then Rangnick the chief director stepped in and then rebuffed all approaches from Liverpool for Keita. So, Liverpool have decided to finally keep Coutinho whatever happens, although Coutinho asked Barcelona to make another move and he still wants to leave the club and is trying to force the club in selling him due to his antics. The Catalan club are preparing to test Liverpool’s resolve once more with an initial payment of £101m up front - with £37m in bonuses. But it seems like Liverpool have decided to reject all approaches for him. Anfield Planet earlier reported that Liverpool will make signings only if they make the Champions League group stages. Now that they've made it to the Champions League group stages, sources in Liverpool suggest Liverpool will try to make at least 1-2 signings before the summer transfer window closes. Cause Liverpool have a good enough 11, but they don't have a good enough bench strength, an alternative team if someone gets injured. Liverpool have maintained their interest in Virgil Van Dijk, and also there have been suggestions about Liverpool signing another mid-fielder after the injury to Adam Lallana and the continued coonfusion about Phillipe Coutinho's future.